Ofwat have today announced that Thames Water has agreed to pay back £65million to customers as part of a £120million package of penalties over failures to control leakage performance. The news announced this morning has already been picked up by several media outlets including The Guardian, Sky News and ITV News. Environment Secretary Michael Gove has responded to the announcement. “Thames Water completely failed in their duty of care to their customers, leaving them to suffer leaks for far too long through poor management. But actions speak louder than words, and they must deliver on their commitment to provide compensation and much-needed improvements to customers. The Environment Secretary previously spoke about the future of the water industry in his speech at the Water UK conference in March. 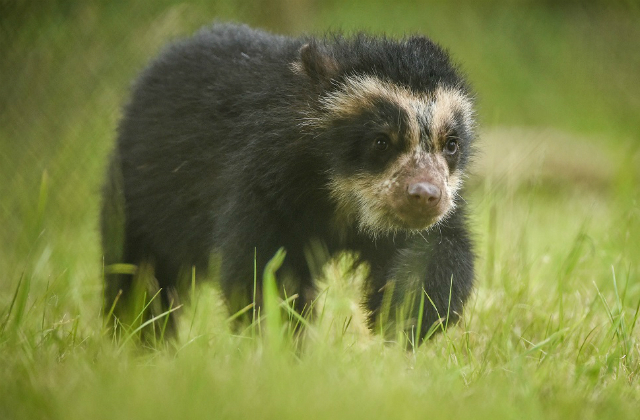 There is coverage today of a £10.6million cash injection for 52 new biodiversity projects across the globe thanks to the Defra-run Darwin Initiative. The news is covered by Daily Mail, ITV News, AOL, BT.com and Smallholder and by specialist media outlets Government Europa, Devdiscourse and Energy Live News. The Darwin Initiative is a grant scheme that helps to protect biodiversity and the natural environment around the globe. Many of the applications reflect the UK Government’s 25 Year Environment Plan commitments to protect the marine environment, to secure the benefits of biodiversity for the poorest communities, and to help prevent the extinction of species. The fund is administered by Defra and uses the UK Government’s Official Development Assistance. Since 1992, the Darwin Initiative has funded 1,055 projects from 159 countries, with a value of £140m. Media reports have created the impression that landowners will soon be able to kill badgers across the whole of England to address bovine TB. Reports have also suggested a £50 bounty will be available for each badger killed. 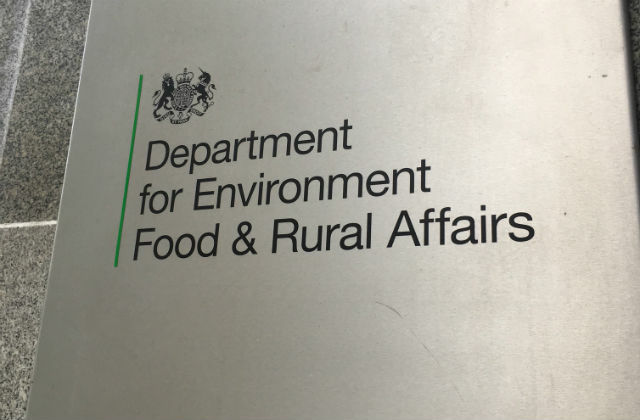 On May 24 the Farming Minister announced plans to enable badger control in the low-risk area (predominantly the north and eastern area of England) but made clear applications will only be considered in very exceptional circumstances where there is a Bovine TB ‘hotspot’. This is where disease in badgers is linked with infected cattle herds, which is very rare in the low-risk area. Currently the only ‘hotspot’ identified is located in Cumbria, and therefore this is the only location in the low-risk area where badger control is being considered. Any action in this specific location will be subject to meeting strict licensing conditions and as part of that process this week we have opened an Opportunity to Comment so local people can have their say on a how a cull would impact on them. This is in addition to the finite number of licences made available each year in the high-risk and edge areas of the country. Applications for culls in these areas are being considered by Natural England. Culling badgers in any area without a licence from Natural England remains illegal. In areas where badger control licences have been issued, operations to remove badgers are led by the licence holder in accordance with the criteria set by Natural England. Remuneration for staff involved in the licensed operation is a matter for the licence holder. “We have no intention of rolling out badger culling throughout the low risk area.